Texas based artist Caroline Ratliff received a Fine Arts degree from the University of Alabama. After retirement from teaching in Houston area middle schools, she returned to her love of painting. She has developed her painting skills further under the instruction of many prominent American pastel and oil painters including Albert Handell and Quang Ho. 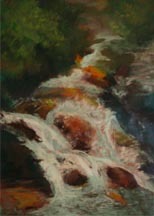 Passionate about painting in the outdoors, she travels to the mountains every fall painting the change in seasons. Her painting travels have taken her to China, Europe, Mexico and the four sections of the United States. Connecting emotionally with her subject she strives to paint the essence of what she sees in light and shadow. Ratliff’s award winning paintings have been accepted in local, national and international shows and her work can be found in collections all over the world. 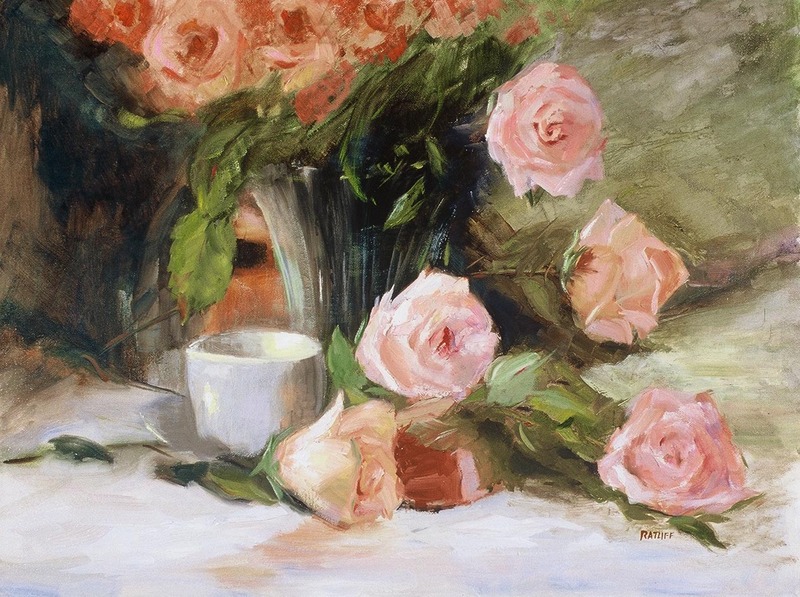 She organized the Pastel Society of Southeast Texas and served as president from 2003-2006. She presently is interim president. A lifelong learner, she teaches classes at her studio. Her students consistently win awards in art competitions. 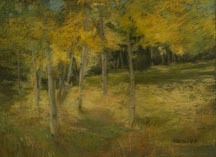 Affiliations include Oil Painters of America, Outdoor Painters Society, Houston Art Society, Houston Civic Arts Association, Pastel Society of Southeast Texas, American Impressionist Society, and Colorado Plein Air Painters.